Belize has been hit by the deadliest Atlantic hurricane to affect Central America for more than ten years. 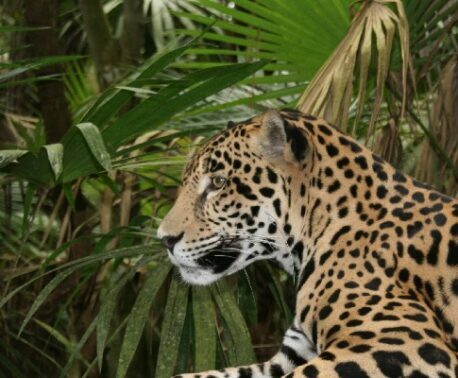 WLT has begun an emergency appeal to raise money for conservation partner Programme for Belize (PfB), which has suffered major damages from the violent tropical storm. 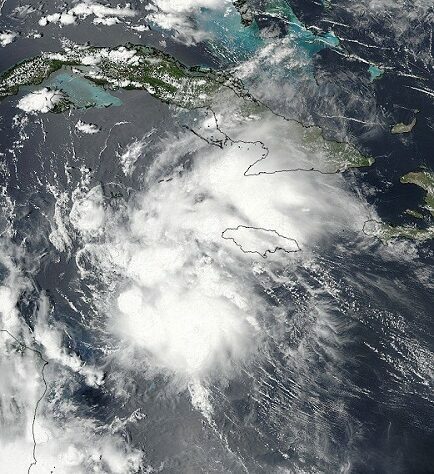 The storm, named Hurricane Earl, advanced from the Gulf of Honduras and made landfall just southwest of Belize City with peak winds of 80mph, causing huge amounts of damage to roads, buildings and forests. The La Milpa EcoLodge and Research Centre, and also Hill Bank Field Station, suffered damages with all the trees in the Hill Bank compound felled by the storm; it took a crew of 12 to clear the access road to the station. The team at Programme for Belize will be busy clearing more access roads before they can work on the forest trails. It is estimated that at least 50,000 acres (over 20,000 hectares) was affected and our partner organisation will have to invest heavily in fire prevention this year to prevent further damage on the vulnerable forest. The Belize City Office is currently out of action due to a standing flood of water and mud covering all the outlets and damaging most of their electrical equipment. Ecotourism has also been affected as it will take time and money to clear the access roads and walking trails. Some of the worst damage was to staff members living locally whose roofs were blown away and possessions swept away by the floods. World Land Trust is appealing for emergency funds to raise at least £10,000 to support Programme for Belize in the wake of this disaster.